You can select your printer in this case the Brother HL-2140 and it will generate a PPD file, but it won’t on it’s own as you’ll need to install the follow packages. You’ll need to add the driver via the browser. Go to localhost:631 or whatever the IP address is on your network to access the CUPS web interface. 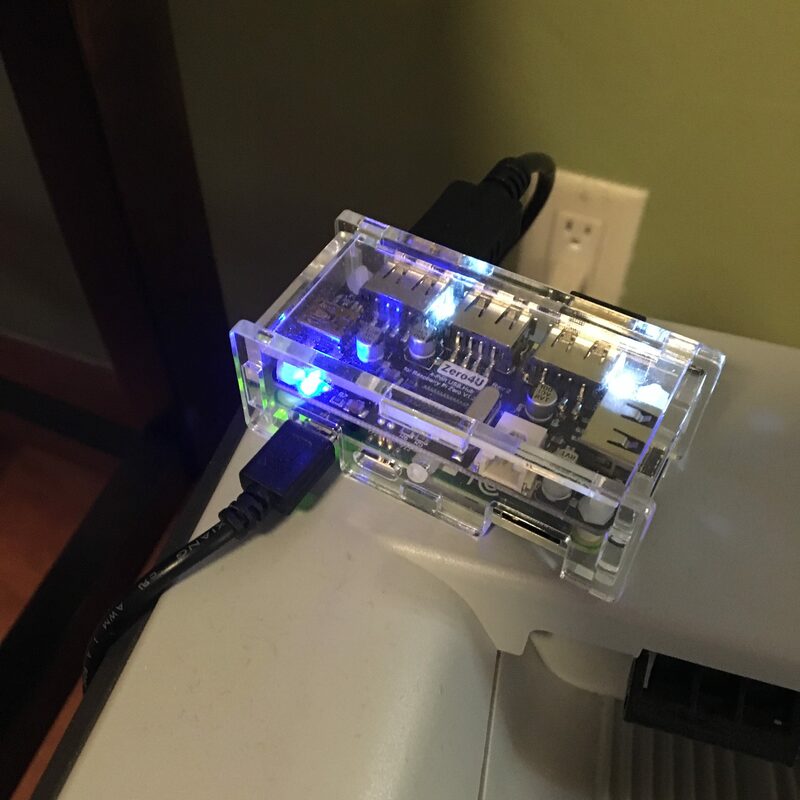 Connect the printer via USB to the Pi. Speaking of USB, I recommend getting a Zero4U 4 port USB hub which piggybacks onto the Raspberry Pi Zero in this case v1.3. Make sure which Zero version you have to get the right hub. I also purchased a case, a wifi dongle, and a mini-HDMI to HDMI cable. I had a USB keyboard, USB mouse, and monitor with HDMI to connect to the Pi Zero Once you have the Pi Zero configured and connected with a wifi dongle and the IP address you’ve assigned it. My next step is to get a short USB cable and a way to secure the print server to the printer, probably a velcro strip or something. How much did it cost? The Zero costs $5, but I needed a power supply ($8), wifi dongle ($12), and SD Card ($10). I paid about $18USD for the Zero4U USB hub, plastic case and shipping from the Czech Republic. I’m not counting the other accessories I bought (mini-HDMI to HDMI cable) or needed (USB cable), but just for the making the print server itself it cost about $53. I’m going to leave out the countless hours of frustration getting it to work because I couldn’t get CUPS to work on the Zero to print. It would talk the printer. I could see it try to do something but nothing would happen. It wasn’t until I got the hpijs packages installed that I was able to get it to print. I’d set up CUPS before on laptops. When I started this project wireless print servers were a little more expensive, but I just found one on Amazon for $40. So I didn’t save any money, and I wasted a lot of time getting it to work. So if you just need a wireless print server for an old laser printer, then just buy one, but if you are into Raspberry Pis then this is what I did. The time has come for me to move away from WordPress. I’ve been saying that for a while. I realized that I could migrate to Wagtail which is a CMS that sits on top of Django, but it requires some assembly. 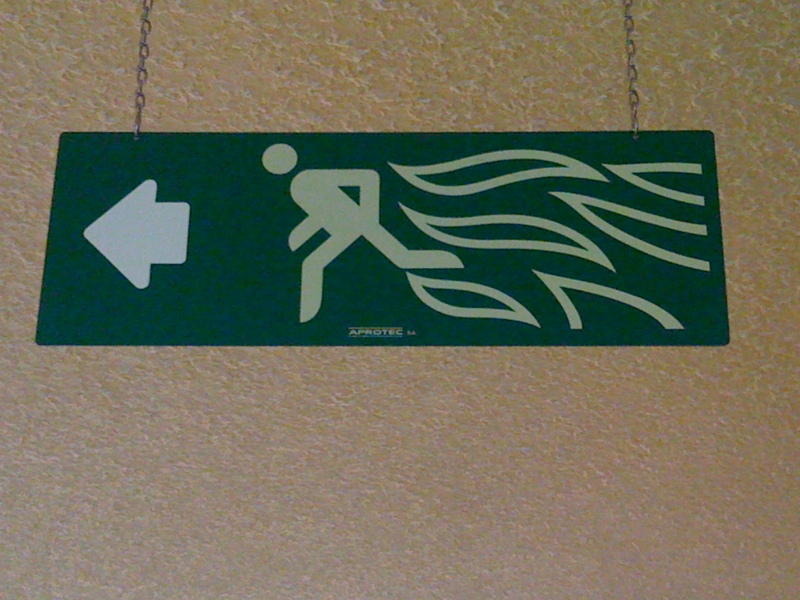 However, I can migrate to Plone much faster, and that is what I intend to do. I will continue to support my existing WordPress clients and won’t push them to migrate to Plone. One or two might benefit, but WordPress is a good platform and is well supported. Why should they have to pay for a site twice? I worked with Plone extensively in the past, but not recently. I am looking at it again and it has improved dramatically and is no longer just for enterprise level websites. It can fill some of the niche that WordPress does. I’m going to give myself 30 days from today to migrate my site to Plone. I still want to work with Wagtail, but mostly I want to work more with Python. It’s my favorite computer language. PHP not so much which is what WordPress is written in. The WordPress community is large, active, and makes up for the shortcomings of the language. The developers of the language have continued to make it more robust and secure, but that is not where my interests lie. You have to go with what works for you. Python is easier to maintain and easier for me to figure out what the code of some project is doing if I look at it.